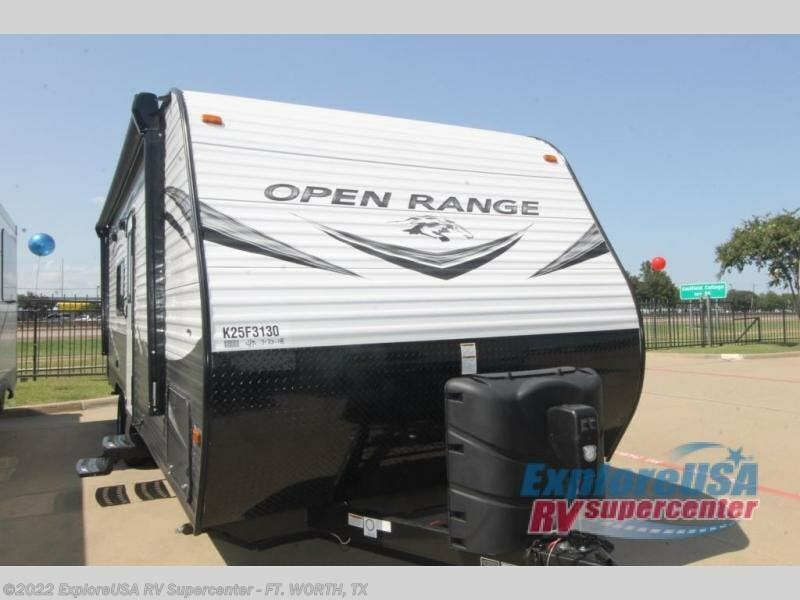 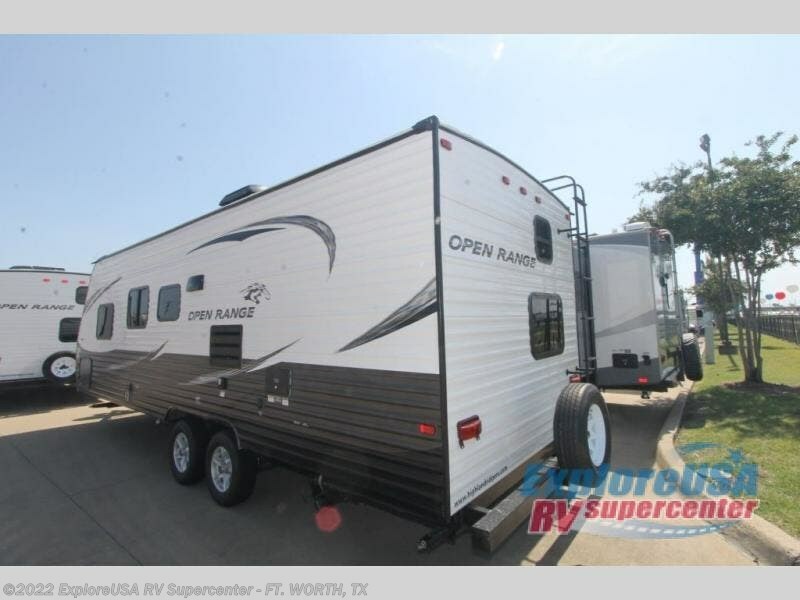 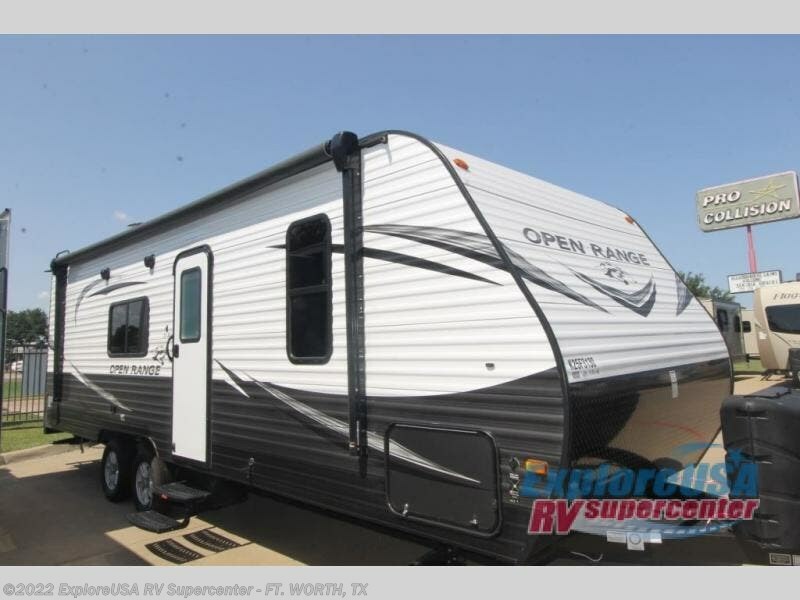 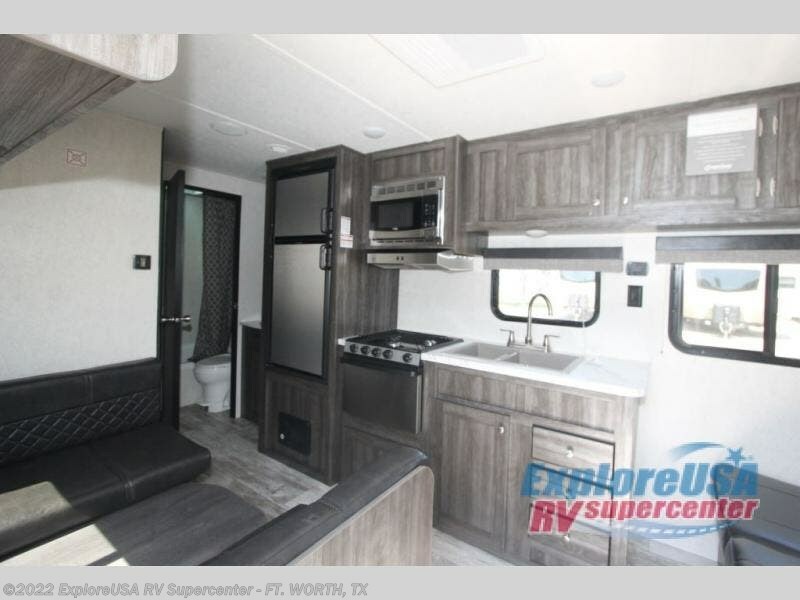 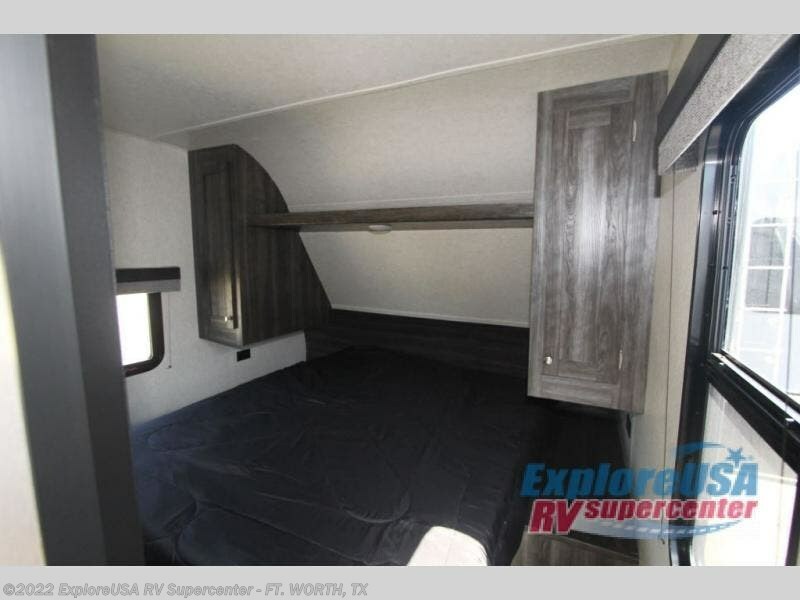 This Open Range Conventional travel trailer will have your daydreaming about all the places you will take your family to experience the great outdoors without leaving inside comforts behind. 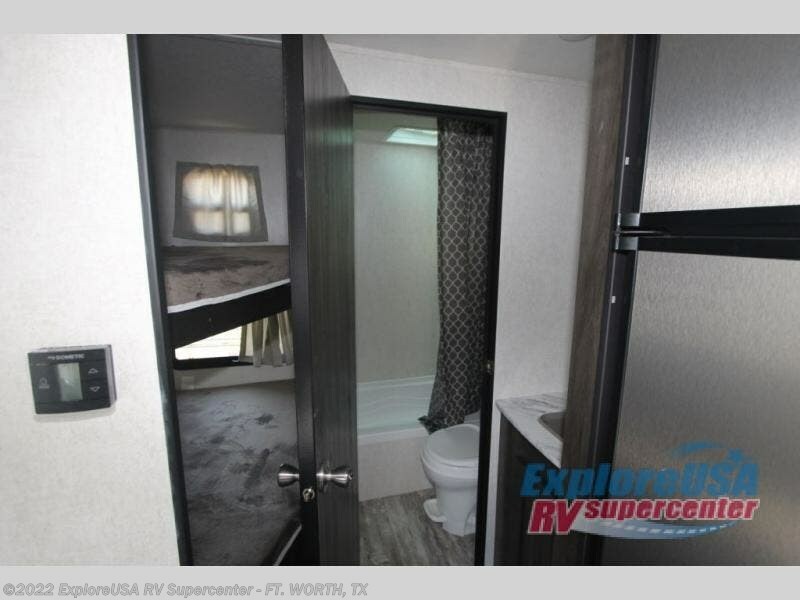 The kids and their friends will love having their own double size bunk beds next to the private toilet and shower room for quick access at night. 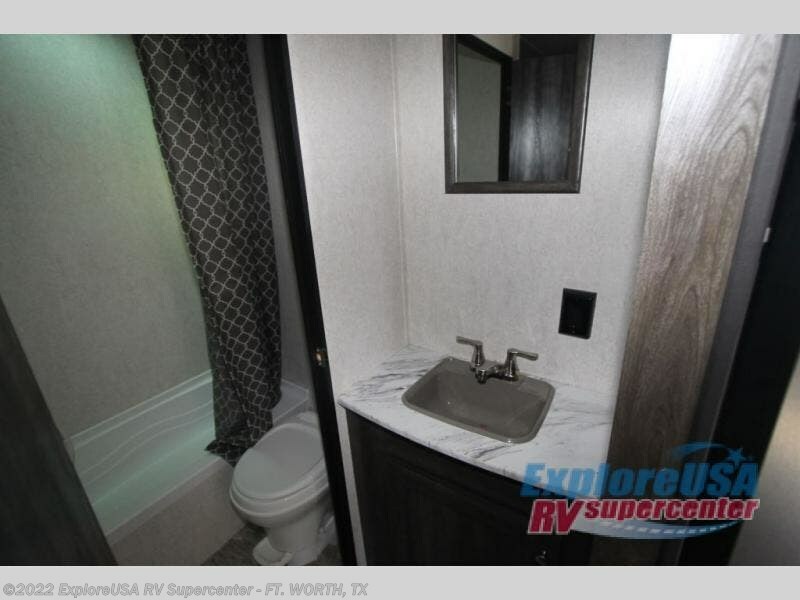 The bath sink is just outside the door allowing someone to brush their teeth while another is taking a shower. 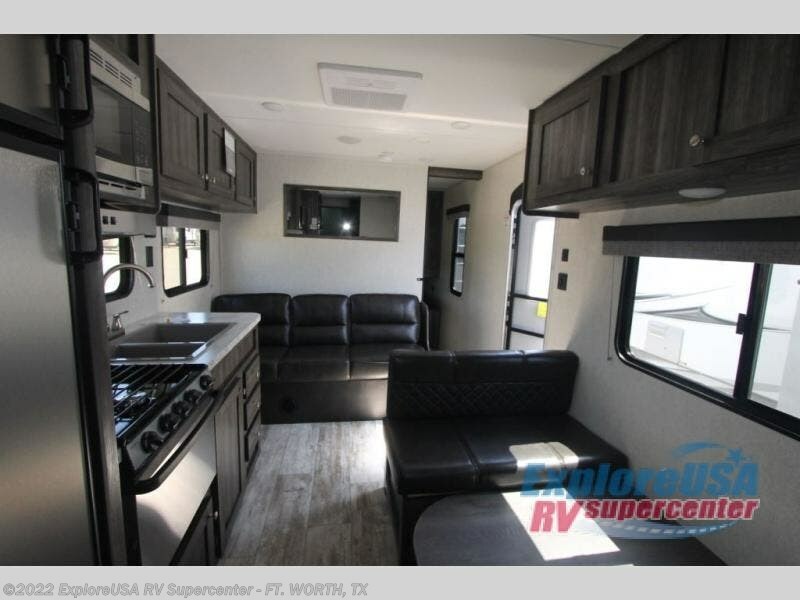 You will probably eat outdoors unless it's raining then the dinette and sofa will allow you to stay dry. 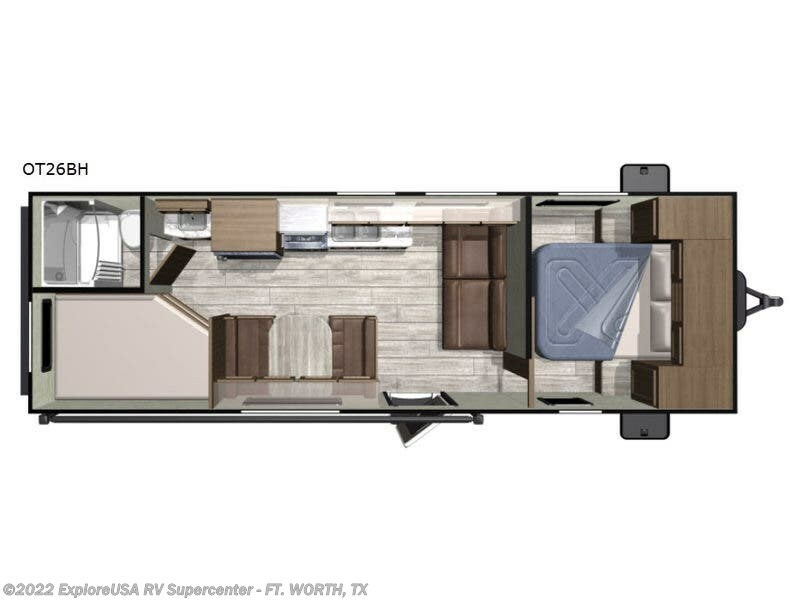 Step inside to find more features you will want on your next trip. 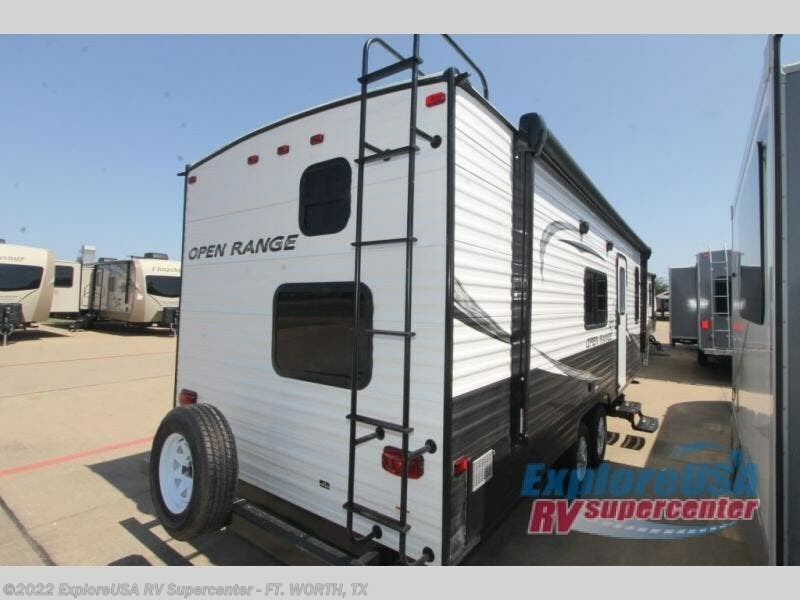 Check out Stock # M2744 - 2019 Highland Ridge Open Range Conventional OT26BH on highlandridgesource.com!